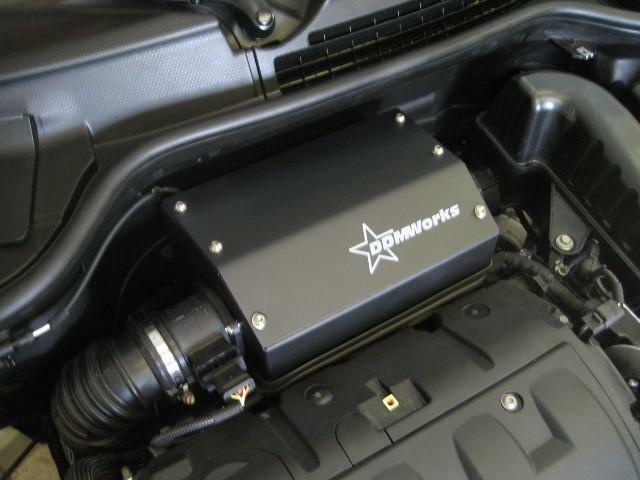 DDMworks manufacture of the finest cold air intakes for your MINI, MINI Cooper S, Cabrio, Clubman,Coupe, and more. They also make other goodies for your MINI including intercooler diverters, gp intercooler diverter, bracing systems, exhausts. 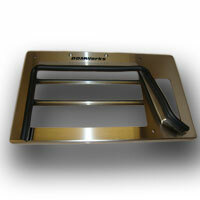 Many of these are made from stainless steel to make them last and look great.